Written by Gregory on Aug. 28, 2018 in Releases. Last update on Aug. 28, 2018 . 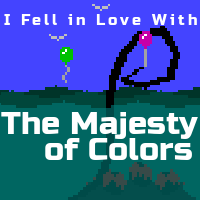 Written by Gregory on Aug. 5, 2018 in Releases. 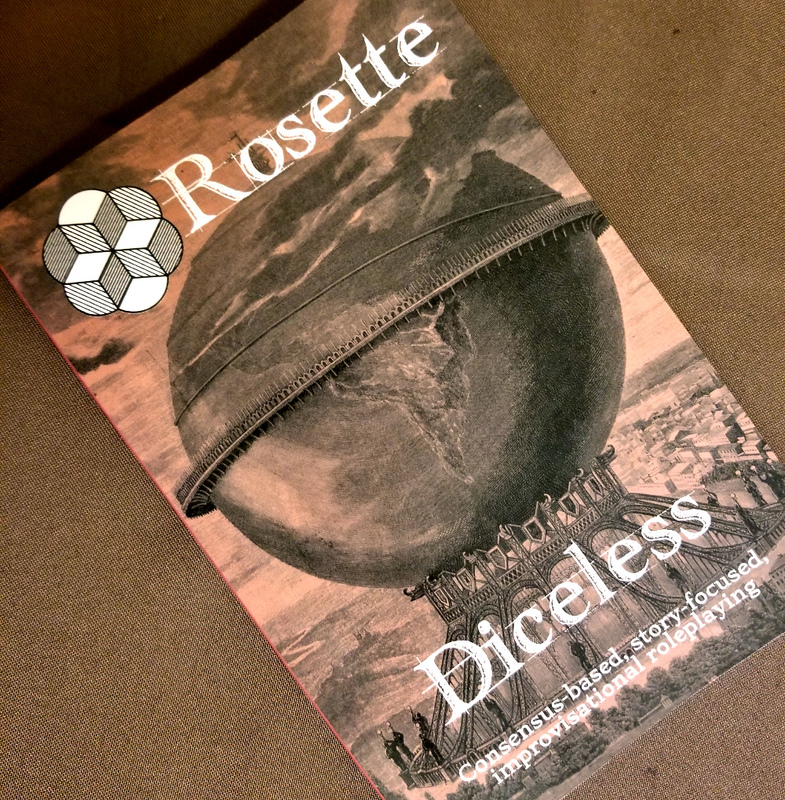 Rosette Diceless is now available as both a paperback and PDF from DriveThruRPG! You can buy the paperback for $14.99 or both the paperback and PDF in a bundle for $17.98. Written by Melissa on Aug. 8, 2018 in Releases. As part of our series of in-depth essays on aspects of Rosette Diceless that we didn't want to overload the book with, we've posted "The Value of a Secret". It's a deep dive into the role of Secrets in a Rosette Diceless game.